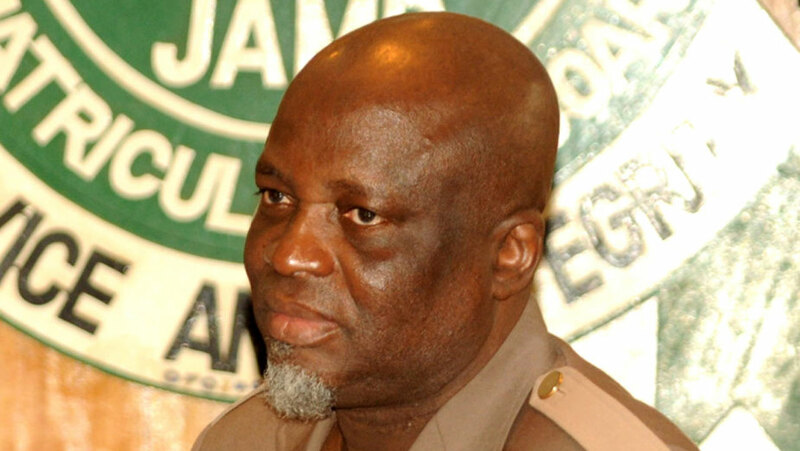 The Joint Admissions and Matriculation Board (JAMB) yesterday deregistered 14 Computer-Based Test (CBT) centres in some parts of the country over what it described as deceit and technical infractions. Curiously, the affected CBT centres were among the 712 JAMB accredited nationwide to participate in the mock exam and 2019 UTME exercise scheduled for next week. The board said it realised that the affected CBT centres borrowed computer systems during accreditation, to make up the number of required systems to get JAMB accreditation for the 2019 UTME exercise. Its Registrar, Profesor Ishaq Oloyede, disclosed this in Abuja, shortly after he and Minister of Education, Mallam Adamu Adamu, with other government officials monitored the examination in some CBT centres in Abuja, ahead of the 2019 UTME. “Of 712 accredited CBT centres for the mock and UTME exam, we were forced to deregister 14 of them on Monday for one infraction or the other,” Oloyede said. Speaking to journalist shortly after monitoring the conduct of the exercise, Adamu expressed confidence over JAMB’s ability to conduct a credible examination. However, a total of 157,000 candidates sat for the mock UTME across the country. Oloyede also disclosed that two officials of JAMB escaped death in Lagos yesterday after they were attacked, while monitoring the mock UTME. He said the two affected officials were attacked for insisting that the right thing must be done at a particular CBT centre around Lagos State Polytechnic. Besides, Vice Chancellor, University of Africa, Toru-Orua (UAT), Professor Valentine Aletor, said the university is evolving into a world-class institution where every department, faculty and staff members would be Information and Communications Technology (ICT) compliant. Aletor, who spoke during a seminar/colloquium, organised by the Faculty of Arts and Education, said ICT has brought the world together and has allowed boundaries to be crossed. Meanwhile, when The Guardian visited Yaba College of Technology (YABATECH) Centres one and two, the exercise went on peacefully and seamlessly. An official at the Centre, Mrs. Margaret Abe, said only 60 candidates of the expected 154 turned up for the examination at Centre one, while, 58 candidates of 154 were present for the examination at the second centre. She explained that the verification process was successful and candidates complied with the rules of the examination. The two-hour examination, which started by 10am, came to an end by 12am. Also a female candidate, Bamgboye Mariam, who wrote English, Literate, Government and Economics finished 15 minutes past 11am, attested to the fact that the process was successful.